what kind of traces it includes while penalizing? When you are not good at using tools you will be buildig backlinks for same URL with the same anchor text. Tools can spam 1000 even 10000 links a day so when you build so many links for your website, you get caught by Google. Spinned contents leads you to panda. Got some new concept ! But i have a doubt ! 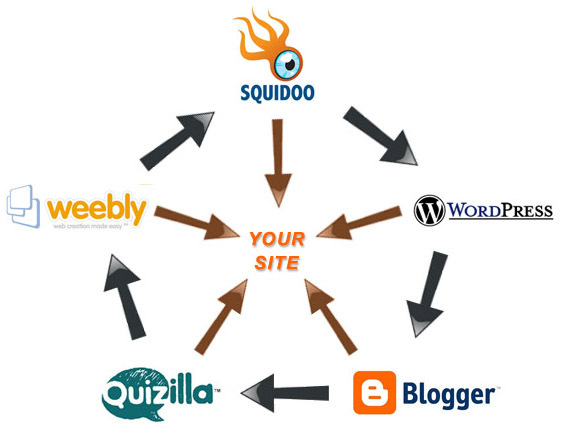 If i start this link wheel process for building links, and suppose i link from site 1—>site 2—->site 3—->site 4—–>site 5—->My site. Then does it provide the appropriate link juice or it is just dropped somewhere in between ? I think it would be max appropriate to link after site 3 ! 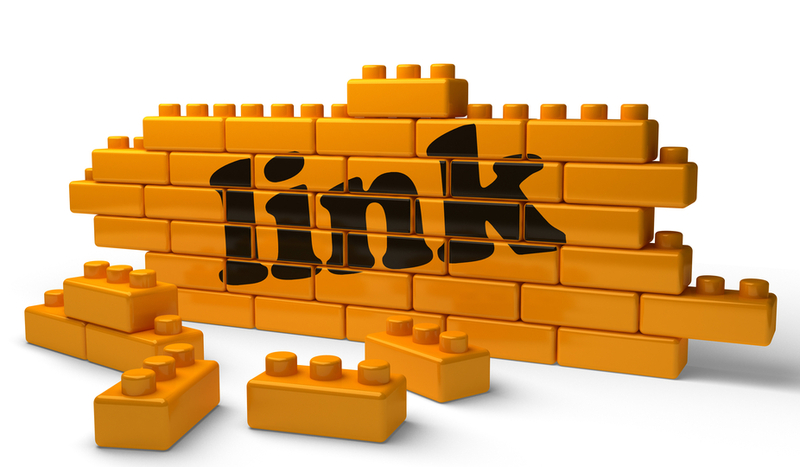 If you’re giving links from site1–>site2–>site3–>site4 there’s not going to be any loss in link juice. But if your site2, site3, site4 has other inner links then the juice is going to flow to them and at that point you’re gonna lose some of the link juice.